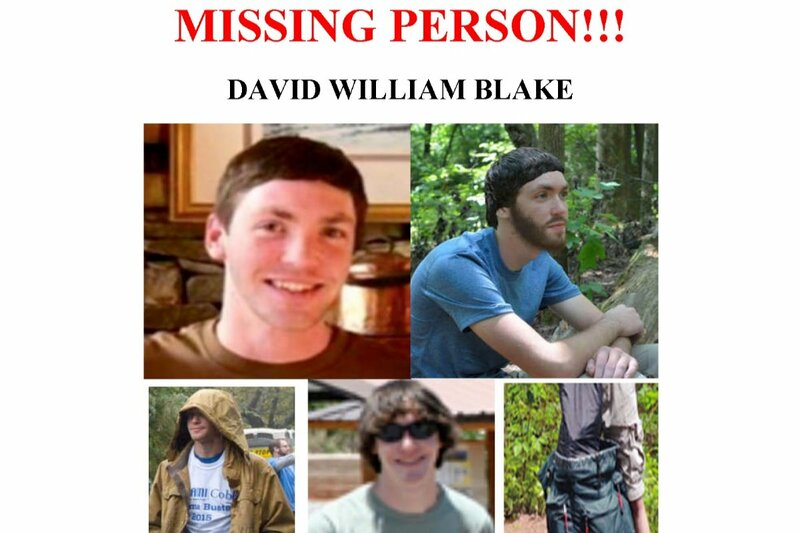 My brother, David Blake, has been missing since Thursday, March 8th. 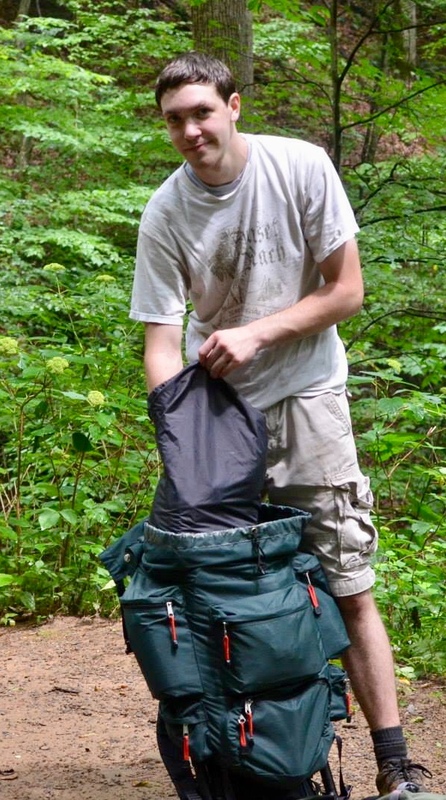 His car was found at Kennesaw Mountain National Battlefield Park on Friday, March 9th. The National Park police and Cobb County police have performed extensive searches of the Park and surrounding areas. We are grateful to everyone involved in the search efforts so far, from law enforcement personnel to search and rescue personnel, to all of you who have donated your time and energy to assist us in these searches. The Marietta Daily Journal included a story in the paper chronicling the search efforts to date. Link here. At this time, the police have reached the end of their active investigation. We have not given up hope that David will be found, and in order to continue the search, our family is going to hire a private investigator. 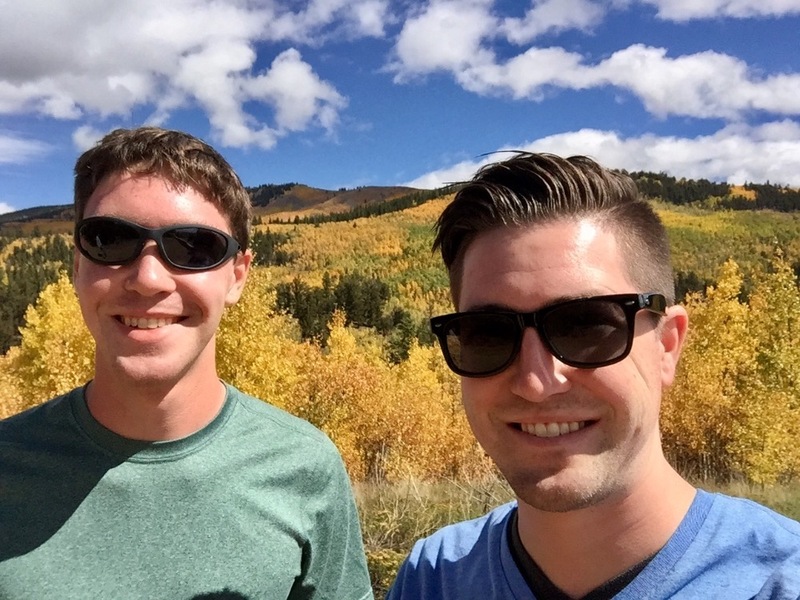 Because some of you have asked, we have decided to create this GoFundMe to help offset some of these expenses. Thank you all for your continued prayers and support. We are blessed to be surrounded by so many wonderful people. Please continue to be on the lookout for David! If we receive any information that leads us to believe a large scale search is a viable option, we'll post updates here and on Facebook. 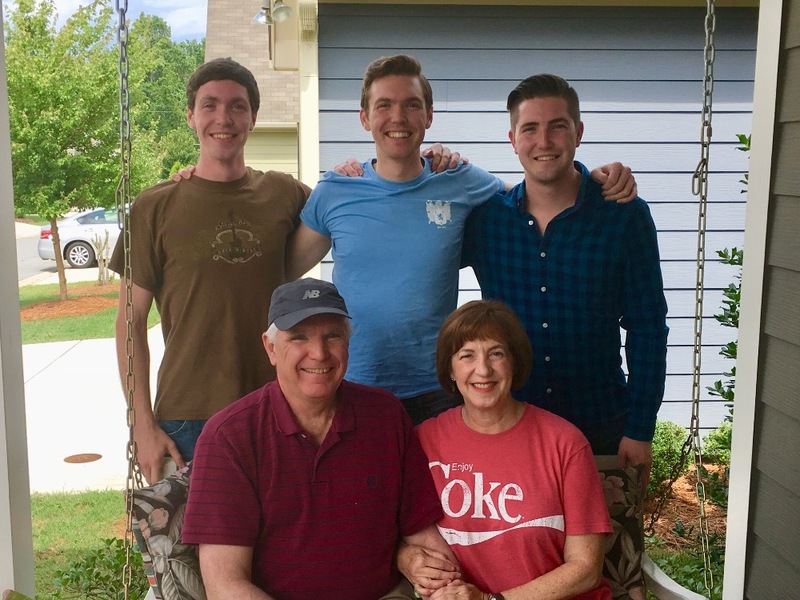 We are heartbroken to announce that the body of our son David has been found in Kennesaw Mountain National Battlefield Park. While we are thankful that we’ve finally found him, we are devastated by our loss. David brought so much joy, love, and support to everyone who knew him. He leaves a void in our soul that will never be filled. We would like to sincerely thank the Cobb County Police Department and Sgt. 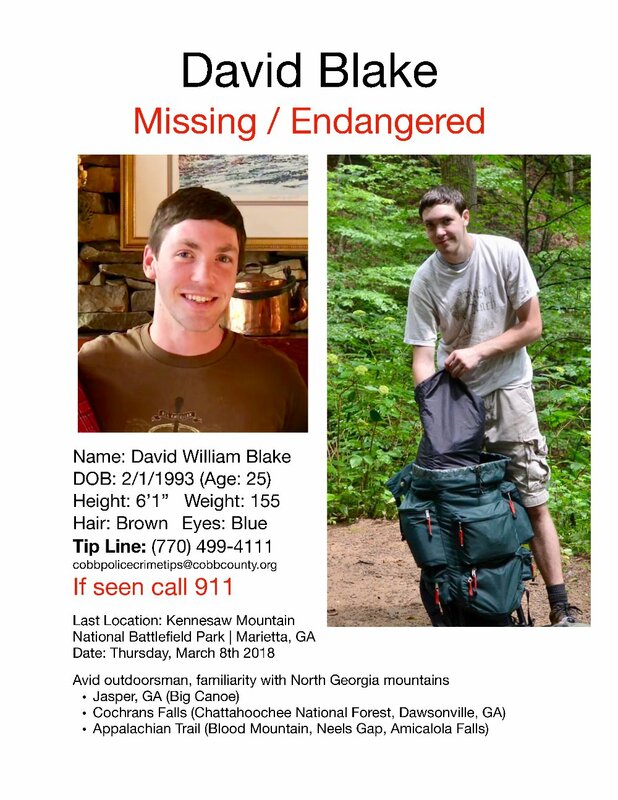 Hull, the National Park Service and Chief Winegar, Tripp Mitchell and Valerie Gowens of West Georgia Detective Agency, the volunteers, search and rescue personnel plus everyone who called in tips, spread the word about David’s disappearance, and contributed to the GoFundMe to assist with the search for David. Thanks goes out to the news media that covered the story and helped us get the word out early in the investigation. A special thanks also to the producers of the missing persons videos who helped focus attention on David’s disappearance. We are overwhelmed by the outpouring we have received from our community, the church, friends, colleagues, and extended family. Thank you for all your love, support, and prayers during these long months of searching. We ask for privacy at this time, and will share any updates in the days to come. Now that a few months have passed, we wanted to send out an update regarding the search for David. The private investigator has been working full time to follow up on leads and has left no stone unturned in their search. Tips continue to come in, but so far nothing conclusive has come to light. Through your generosity, the private investigator has already covered a lot of ground and will continue the search in the weeks ahead. Thank you also for your prayers as they’ve sustained us through this horrible time. To all of you who continue to ask for updates and keep us in your thoughts - thank you! We wouldn’t be able to get through this without your love and support. If any news comes to light, we will make sure to post an update. In the meantime, keep praying and sharing David’s information. We haven’t lost hope!